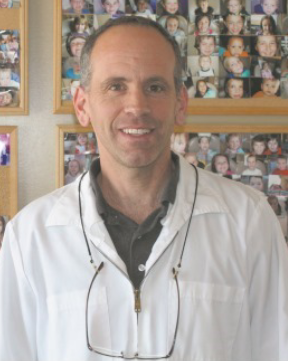 Dr. Dean DeBiasio graduated from the University of Alberta Faculty of Dentistry in 1989. He has lived and practiced in Cochrane since 1992. He enjoys all aspects of dentistry and strives to treat all his patients like family by providing exceptional dentistry in a comfortable environment. Dr. DeBiasio believes in educating his patients so that they understand the different options available and can make informed confident decisions about their treatment. Dr. DeBiasio is enthusiastic about keeping up with new technologies, research and advancements in the field of dentistry. Dr. DeBiasio is married and has four sons. In his spare time he has enjoyed coaching his sons hockey, baseball, soccer and basketball teams. He also keeps busy by playing hockey, softball, golf and running. Dr. Dwayne Hinz was born and raised in Saskatchewan and graduated from the University of Saskatchewan Faculty of Dentistry, in 1998. He has been working at Cochrane Dental ever since. 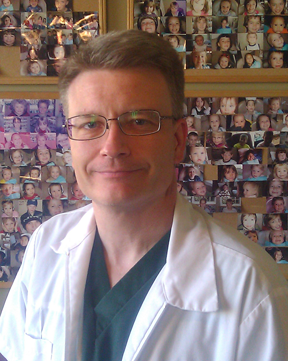 Dr. Hinz takes pride in his work and really enjoys working with people in and around Cochrane. He keeps busy with his young family and loves living in Cochrane. In his spare time he enjoys hiking, skiing, as well as photography.